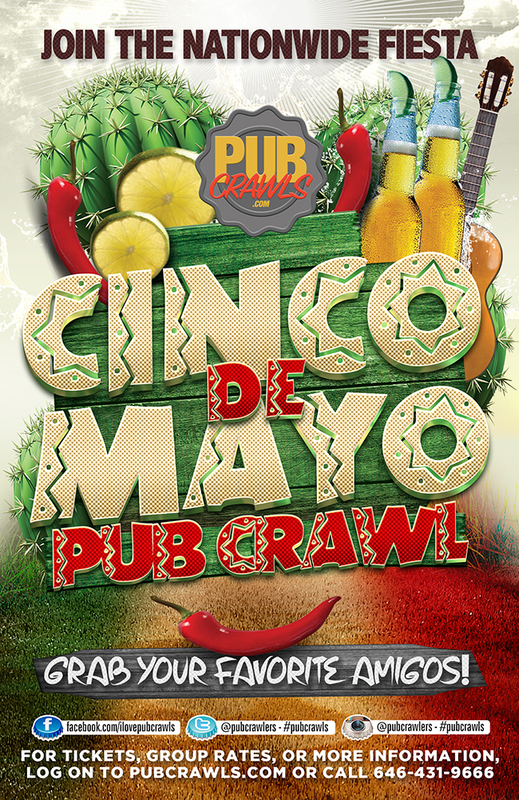 You know what they say, April showers brings May flowers, and those beautiful flowers lead us right into the Official San Francisco Cinco de Mayo Pub Crawl! There is no better place in California to roam the festive-filled streets on a day like Cinco De Mayo other than San Francisco. Take a stroll through the good ole’ Marina District dressed in sombreros, panchos, and fake mustaches to fit the Mexican spirit! San Fran is the fourth largest city in California! That means there are a lot of options when choosing what bar to celebrate at. 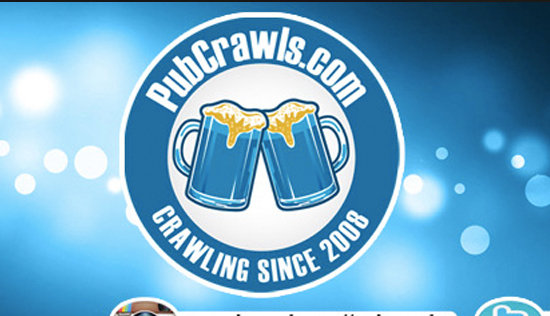 We at PubCrawls.com, the worlds largest bar crawl organizer, have done the work to make this 5th of May weekend easy for you! Why pay tons of money just to settle down with one venue? This Cinco de Mayo is all about variety. Purchase one ticket and get free admission into multiple top rated bars in the Marina District. In addition, our guests will also be gifted with unbeatable drink specials at all of our participating venues. Make sure you don’t miss out on this beloved Mexican tradition. The Mexican Army defeated the French in 1892 declaring this day as “Mexican Independence Day”. Let us get rejoice together as a sign of respect and honor for those involved in the Battle of Puebla! This Cinco de Mayo enjoying your favorite margaritas, sangrias, and tequila shots to wash down those tacos, quesadillas, burritos, and more! Scour the city this cinco de mayo weekend with your best amigos. Summer days are upon us and we should welcome them in style!